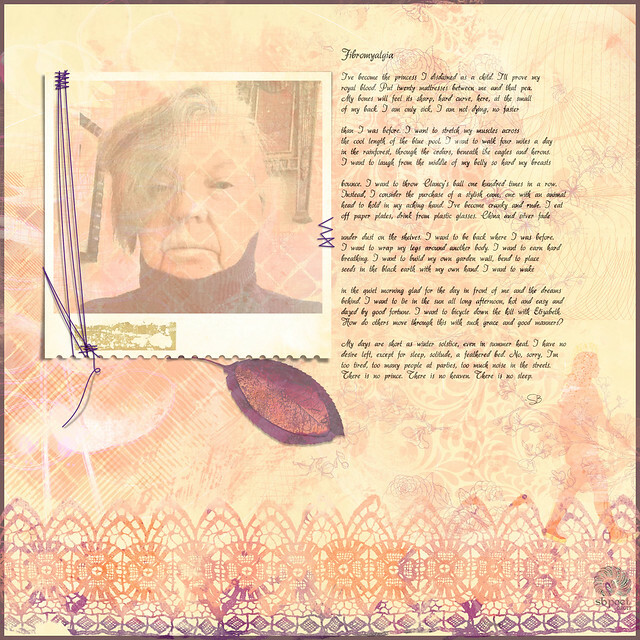 For Digital Scrapbooking Studio’s layout artist competition (Artistic Style.) Made with Angel Hartline’s kit “This Woman’s Work.” The font is akaDora. The poem is mine.